I worked in A/R shop. 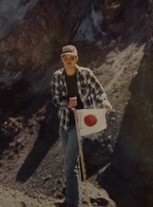 I was stationed at Yokota from 1978-1980 and 19 83-1988. 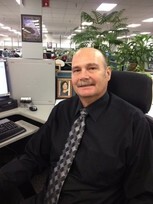 Randy Bloomfield updated his profile. View. 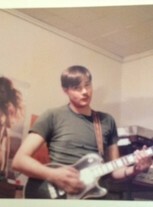 Randy Bloomfield changed his "Then" picture. Randy Bloomfield changed his profile picture.